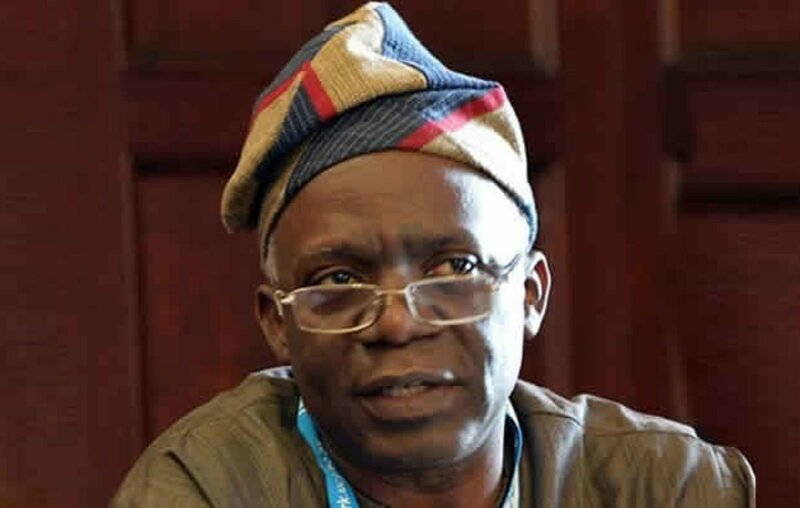 Femi Falana SAN, a human rights lawyer, has called for the withdrawal of the travel ban placed on 50 high-profile Nigerians by the President Muhammadu Buhari government. Falana, in a statement on Sunday, described the directive, which is backed by an executive order signed by the president, as an “ingenious design to expose the Buhari administration to ridicule”. He said the executive arm of government is not empowered under the law to restrict the movement of criminal suspects, adding that only the anti-corruption agencies and courts have the right to restrict movement of individuals under investigation. Falana said, “Sadly, the travel ban is a sad reminder of the reckless placement of political opponents on security watch list and seizure of their passports by the defunct military junta. “Notwithstanding such judicial indictment of politically exposed persons seeking medical treatment during trial the law has not authorised the Executive to restrict the movement of criminal suspects. “The power of the anti graft agencies and the courts to place criminal suspects on watch list or subject their passports to temporary seizure has never been in doubt. “To that extent, the directive to place the 50 high profile suspected persons on watch list and restrict their movement is highly superfluous, completely unwarranted and totally uncalled for. “In fact, it is an ingenious design to expose the Buhari administration to ridicule. “If the federal government had done some background check it would have discovered that the names of the 50 VIPs have long been placed on security watch list while their passports have been impounded by the anti graft agencies or the courts as one of the conditions for admitting them to bail. “For the umpteenth time, I am compelled to caution the Buhari administration to wage the war against the menace of corruption within the ambit of the rule of law.